The HTC One M9+ was nowhere to be seen at the company’s New York event last week, but that doesn't mean the phone will not be unveiled at some point, one way or another. The phone has leaked numerous times before, and the exact dimensions of the upcoming model have been revealed for the world to see. 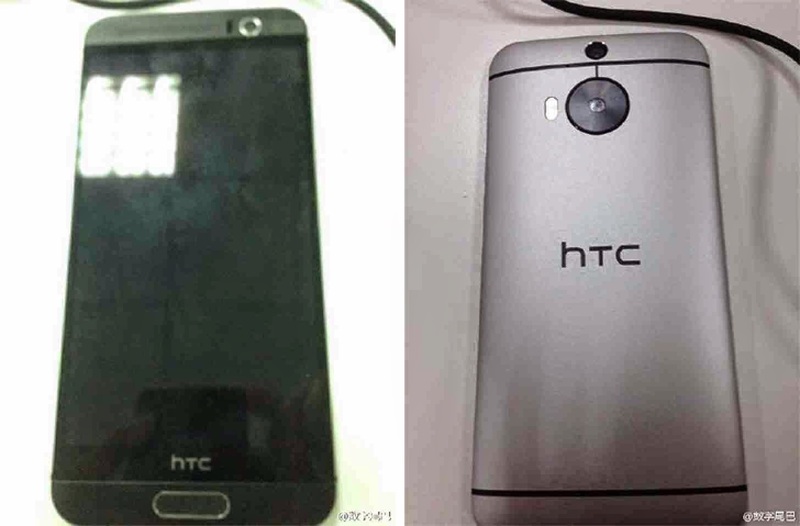 According to the rumor mill, the larger HTC One M9 version will measure 5.94 x 2.85 x 0.4 inches / 150.9 x 72.5 x 10.44 mm. And since we know the supposed dimensions of the upcoming phone, serial leakster @OnLeaks designed a mock-up of the upcoming device and pitted it against the current One M9, so we can get an idea of the differences between the two. 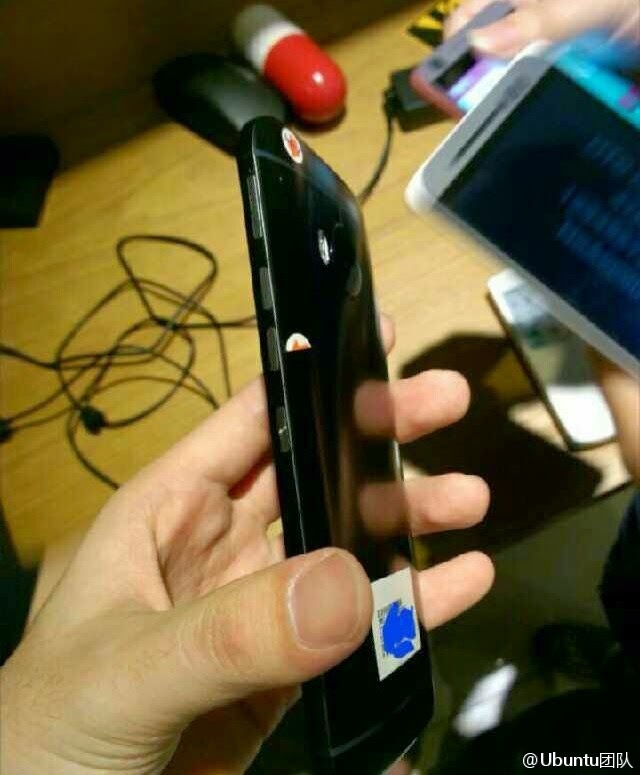 @OnLeaks was inspired in his endeavor by a bunch of pictures that are supposedly showing a real One M9+ prototype. 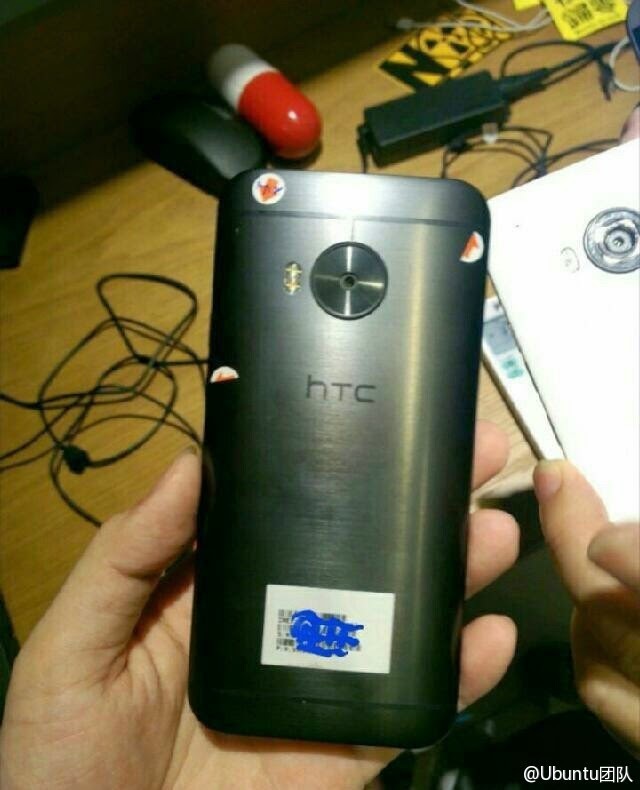 Rumors say that the HTC M9+ will arrive in the wild with a 5.2-inch display with 1440 x 2560 pixel resolution and a hefty pixel density of 565ppi. Under the hood, it is said that we should see either an octa-core Snapdragon or a MediaTek chipset moving things along depending on the region, working hand in hand with 3GB of RAM and 32GB of internal storage. We’re also expecting to see a 20.7MP camera on the back, plus a 4.1MP front-facing camera, and a 2,840 mAh battery keeping the phone alive. The phone will probably arrive with a fingerprint scanner of the touch variety too. 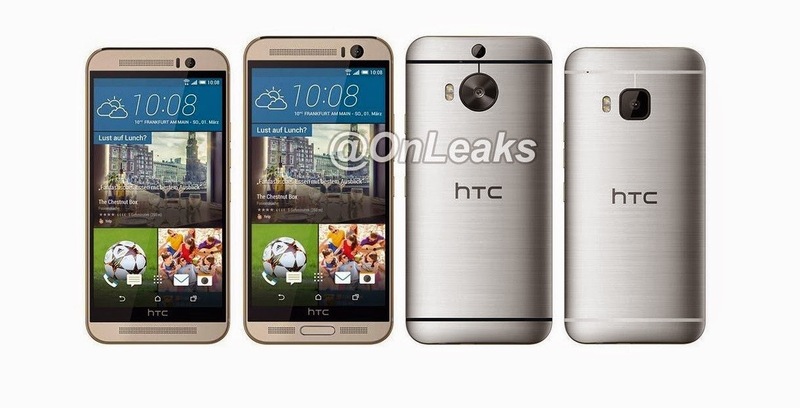 While we wait to see whether HTC will launch this particular model or not, take a moment and check out the One M9+ and One M9 lying next to each other.